Welcome to 251 Fillmore Circle. 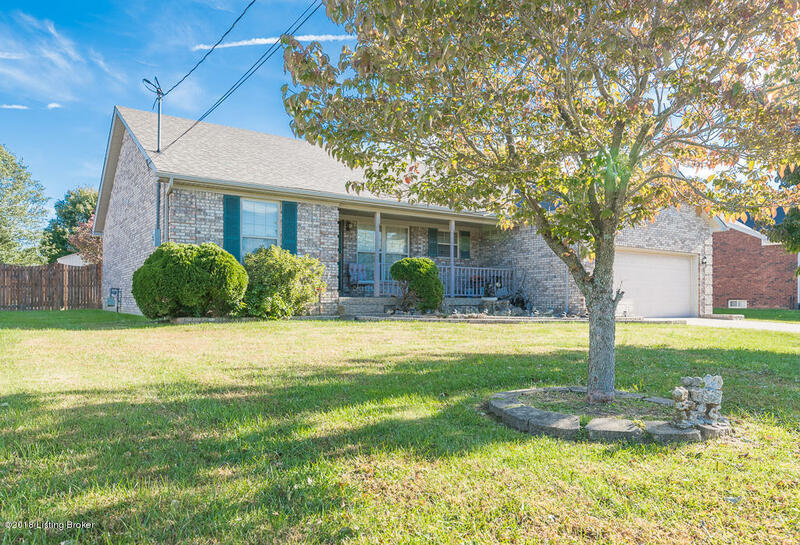 You must see this well maintained 3 bedroom 2 bath ranch. You are welcomed at the sidewalk by a covered front porch. Through the leaded glass door, you'll find gleaming new hardwood floors throughout most of the living areas. Open style living room flows naturally into the kitchen/dining rooms. There's even a cozy fireplace for the chilly nights ahead. From the sitting area, French doors lead out to the large deck and privacy fenced yard. The 2 1/2 car garage also has pull-down attic access for more storage. This beauty won't last long, call and schedule your private tour!